May 2015 How to Make Haylage-in-a-day Fail! October 2013 Are we too late for winter forage? July 2012 / Plagues, Heat, Drought, What is Next? April, 2012 / Haycrop/Planting Season = Sum of Extremes. June, 2011 / Corn Silage after June 15? 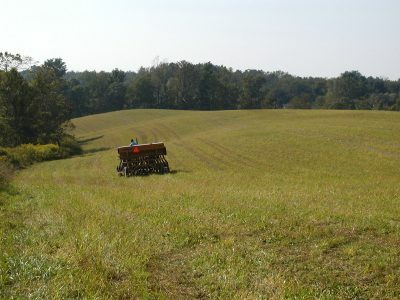 April, 2011 / Fertilize Grasses and Winter Triticale NOW! 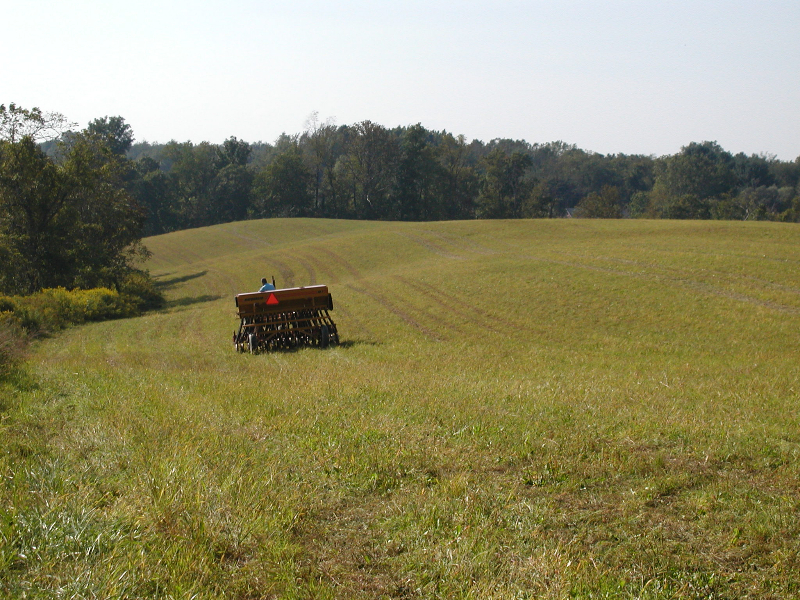 November, 2010 / Corn Population – Are You Missing Yield?